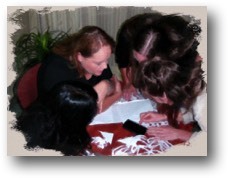 Based in Auckland, New Zealand we train locally or anywhere else where we are needed. We are a small team, with loads of experience, creativity, warmth and integrity. 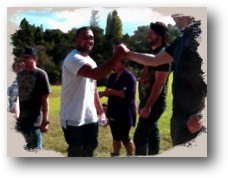 We value our clients and learners and seek to develop lasting relationships. We have had a long association with the Performance Improvement Centre and are the home of PIC's well known and respected courses for Trainers including IMPACT! 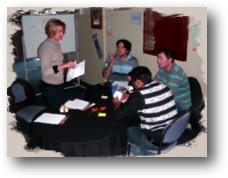 Training for Trainers and Facilitation Skills for On-Job Trainers. Ensure your training makes an IMPACT!